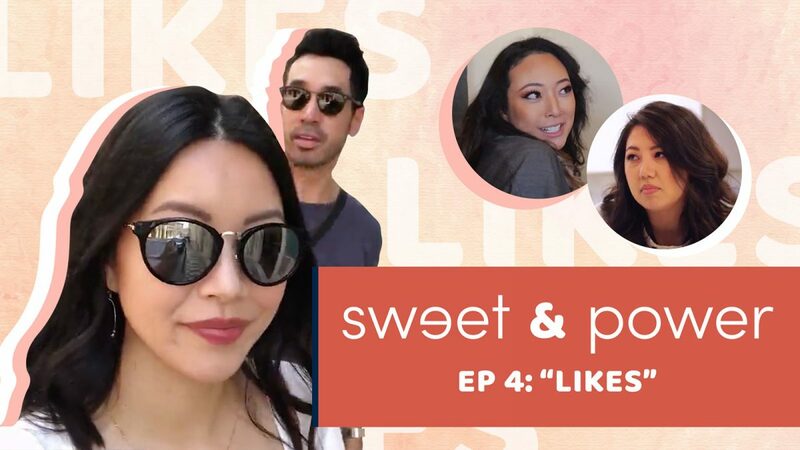 Sweet & Power is a comedy-drama YouTube web series that explores the contemporary Asian American female experience. 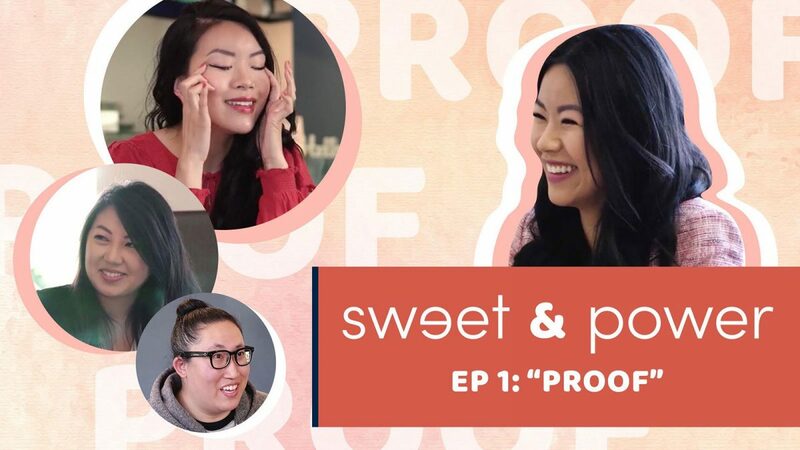 “I created Sweet & Power because I want to watch a show like this on Netflix,” explains show creator and writer, Carolyn Yuen Marino, “and I believe that if you don’t see the representation that you want then you should be a part of that change.” Yuen Marino is a full-time high school English teacher and part-time fashion blogger at heyprettything.com. Sweet & Power is from the perspective of the protagonist, Cici Yuen, played by series creator Yuen Marino. 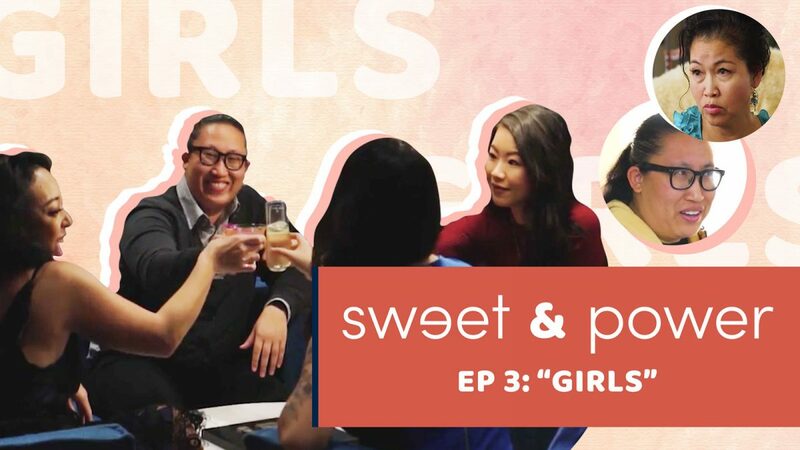 The show features multiple continuing storylines that follow the lives of Cici and three of her best friends, Yoona Kang, Robin Chan, and Noy Inchareon. 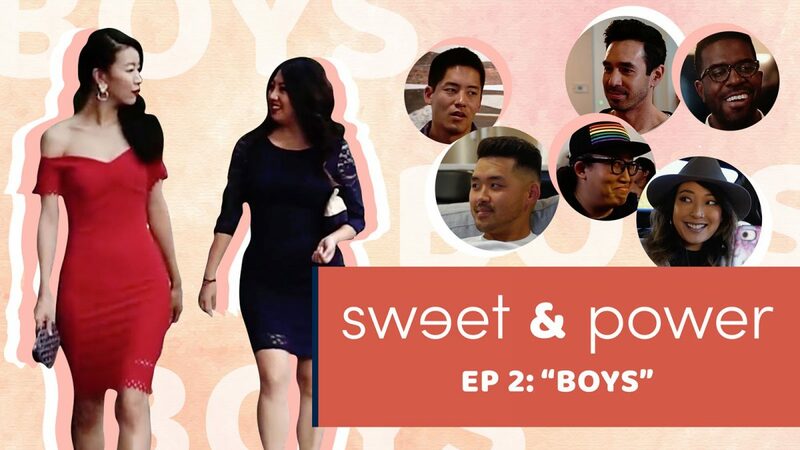 The first season follows their experiences growing up and soul searching in their mid-20s, and explores their professional journeys, vices, relationships, cultures, and sexuality. The first season includes five episodes, and we will be screening the first four episodes at the Northwest Film Forum to crowdfund for the Sweet & Power season finale.